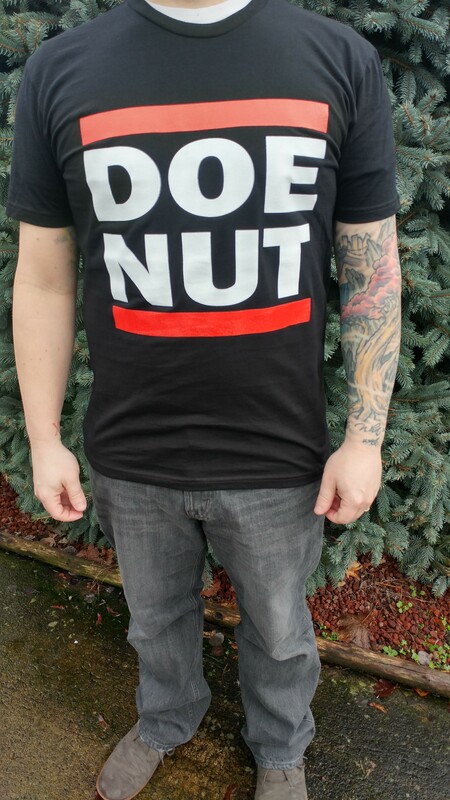 Doe Nut Shirt- On Sale! This shirt will not be restocked when we run out! Grab yours now! 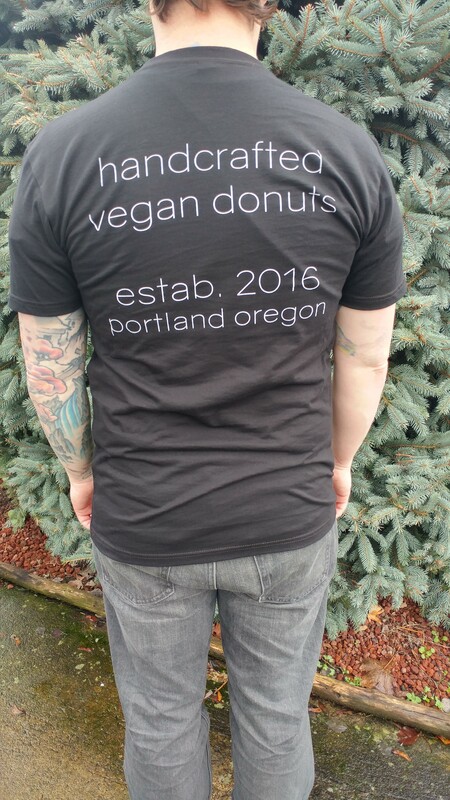 © 2019 Doe Donuts. Powered by Limited Run.